Uninstalling WinRAR is handled like other Windows programs, but we've provided steps below and a procedure if the common method does not work. How do I uninstall WinRAR (Add/Remove Programs)? WinRAR works like any typical Windows application, so the removal is handled in the same fashion as most Windows programs. It is NOT recommended that you simply delete the WinRAR program folder, as this does not remove the application properly. NOTE: If you have a license for WinRAR, be sure to back up the rarreg.key or rarreg.txt file in the C:\Program Files\WinRAR folder, in case you need to reinstall later on. Uninstallation will now take place. A reboot may be required. Uninstallation will now take place. The WinRAR Archiver item will disappear from the list. A reboot may be required. Get to your desktop by clicking on the Desktop tile. Uninstallation will now take place. The WinRAR item will disappear from the list. A reboot may be required. The WinRAR application can now be run through the Start screen or through the right-click options as you are working directly with files. How do I uninstall WinRAR (Not Listed in Add/Remove Programs)? While you can just delete the installation folder, this does not uninstall and will leave parts behind. 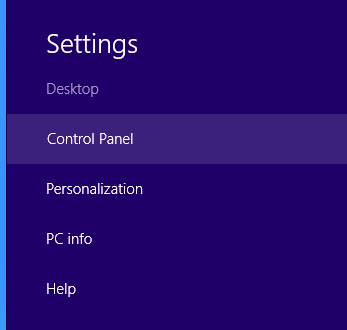 Installing and uninstalling immediately after is the best way to remove the settings an configurations from your computer.